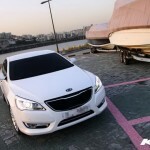 Kia Opirus will debut in the European market in the second half of next year, the official presentation is expected to take place at the Geneva Motor Show in 2010. 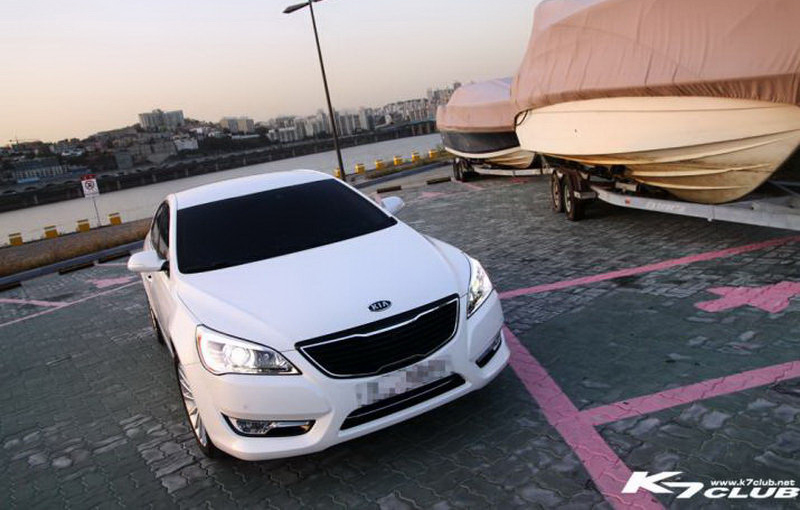 Kia showed us new images of his medium class sedan named Opirus, sold in South Korea as K7. 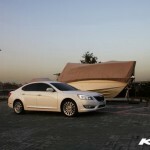 The model was designed by Peter Schreyer, former Audi designer and current member of the European design team from Kia. 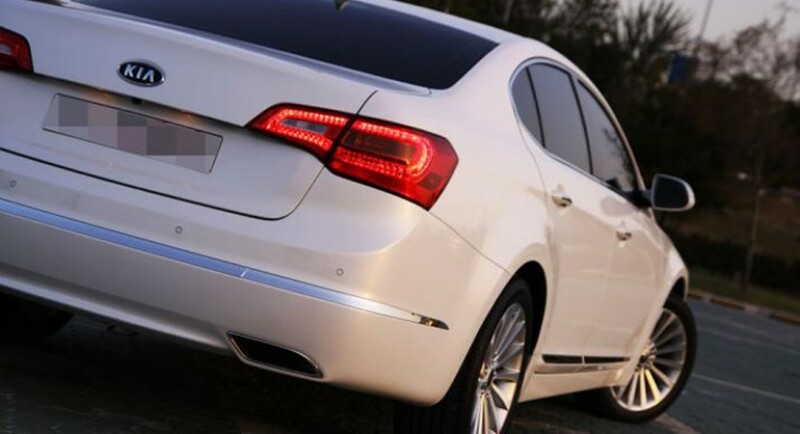 The most likely is that the model will make its European debut at the Geneva Motor Show. 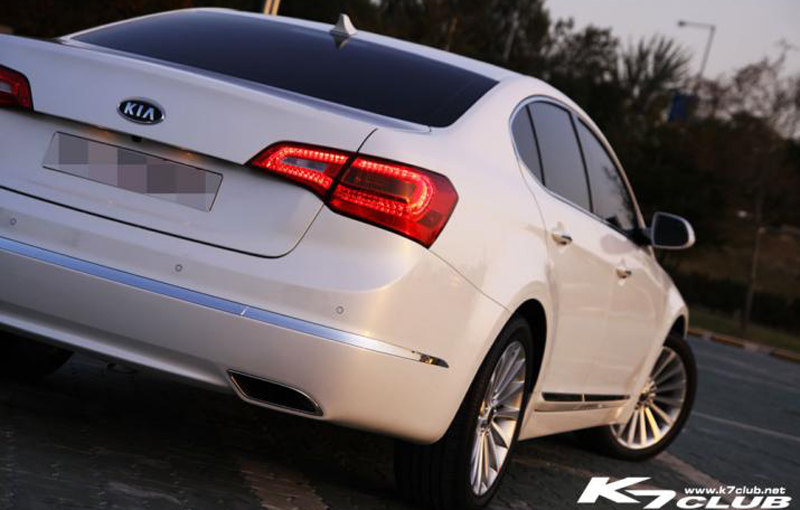 New Kia Opirus will fight in the segment of BMW 5 Series, Mercedes-Benz E-Klasse and Audi A6. Initially, Opirus model will be available with three engines, a 180hp four-cylinder engine, a 2.7-liter V6 and 200hp, but also a 3.5-liter V6 developing 290hp. 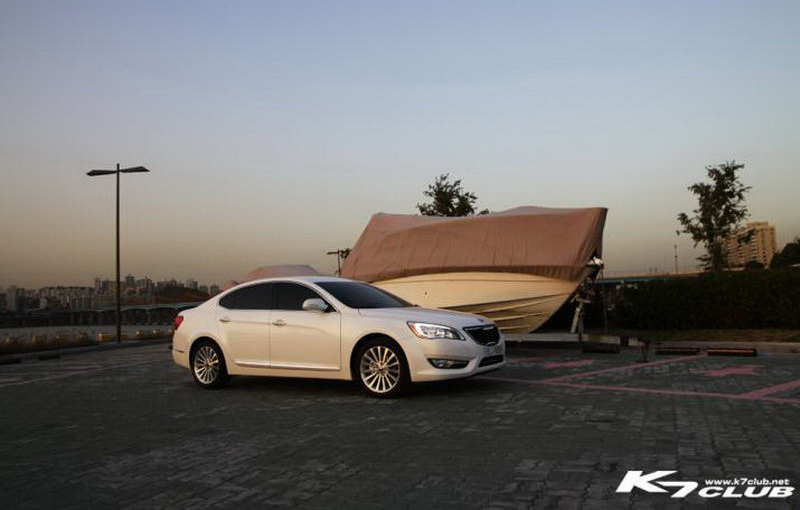 In October 2010, people from Kia will offer a direct-injection gasoline engine that will deliver 201 hp. 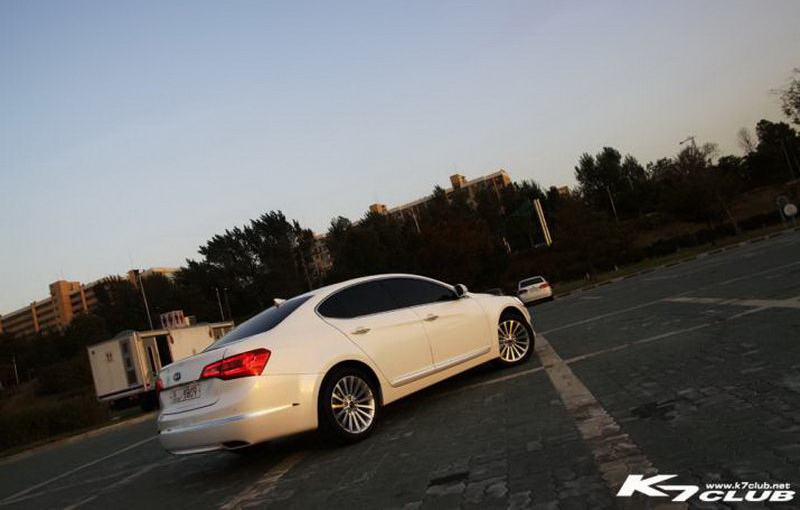 As you can see, this model presents a new front grille. If you look carefully at the Opirus’s optical blocks, we notice some similarities with those of Opel Insignia, thing you can say if we look to the Opirus’s profile model, or at the front in general.